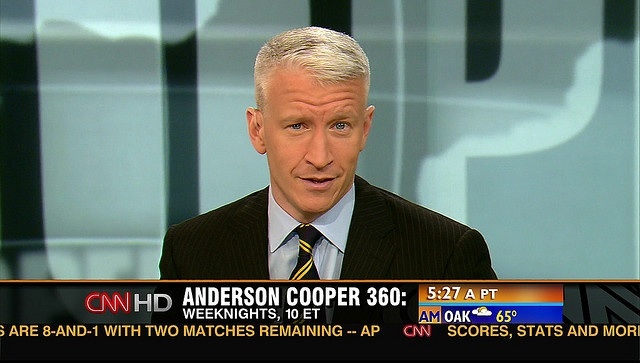 Anderson Cooper doesn&apos;t live in LA, but he has something to say about Carmageddon in the following three videos. First, he expresses his concern that anything manmade and bad is now going to be given a nickname that ends with -ageddon. Then, he wonders if maybe this is punishment for the Kardashians becoming worldwide celebrities. Finally, he asks, who at Cal Trans thought this was a good idea?